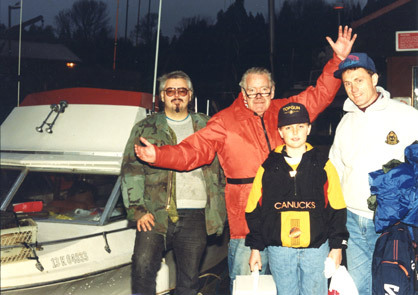 Jim Pook has been an avid salt-water fisherman since he was 10 years old. 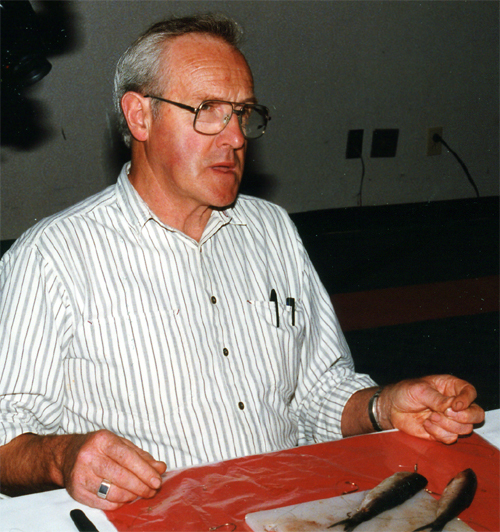 Jim has been guiding professionally since 1992, when he worked the waters around Vancouver in British Columbia, Canada. 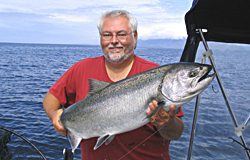 Jim has also guided in Northern BC/Alaska waters, and now resides in Salmon & Halibut heaven, otherwise known as Tahsis, on the west coast of Vancouver Island. 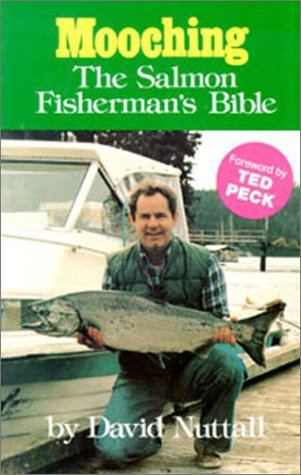 In 1993 and 1994 Jim worked on special teaching charters with the legendary Ted Peck of "Tides and Trails", the original hunting & fishing TV show, where Jim helped teach light tackle mooching techniques for Salmon. 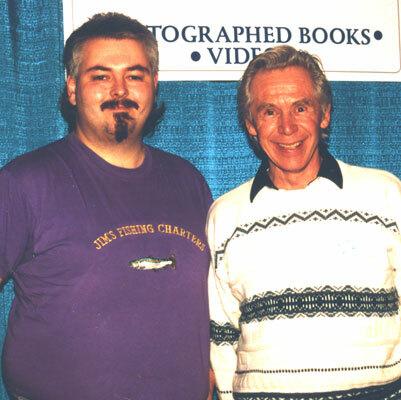 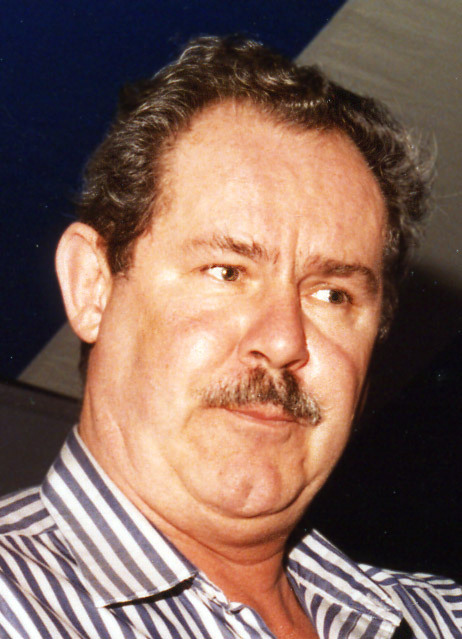 Jim has also trained in mooching, trolling, and other fishing techniques under Ted Peck, Jim Gilbert, David Nuttall,Tom Davis of Rhys Davis and Charlie White. 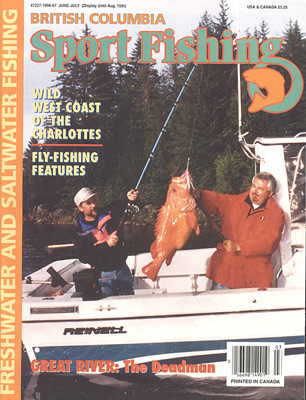 Jim appeared on the TV show Gary Cooper's Fishing Diary in 1995, and made the front cover of BC Sportfishing Magazine with a near record Yelloweye Rockfish in June/July of 1996. 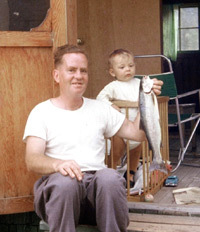 Jim has his first aid certificate, and is also an enthusiastic photographer and webmaster, with his partner, Alice Thompson, a BC Artist, Photographer, and Web Designer.